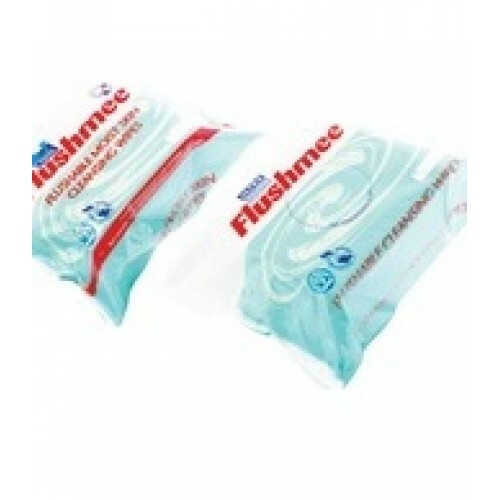 Flushmee™ wipes are specifically designed for continence care needs. Gentle and kind to the skin, Oasis Flushmee™ moist wipes cleanse, moisturise and deodorise in one easy step. Ultracloth® Flushmee™ dry wipes are designed to replace dry tissue as part of your daily routine. Oasis® and Ultracloth® Flushmee™ can be flushed down the toilet.